In the late 18th century, Jose Gaspar, a Spanish Pirate who was considered "The Last Buccaneer”; raided the west coast of Florida in search of riches. 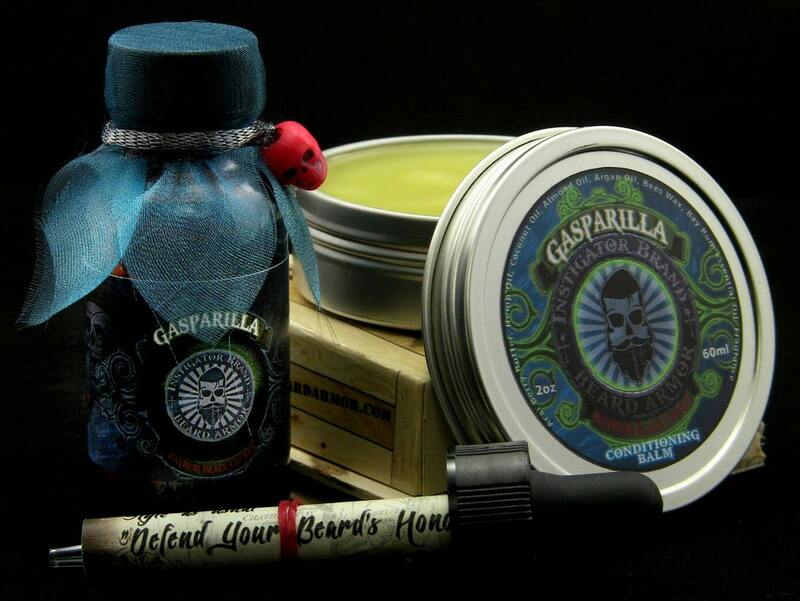 To avoid detection, he changed his name to Gasparilla, and pillaged and plundered every passing ship in his wake. Storing his treasures in his sandy deserted den on Gasparilla Island, or so the legend goes. 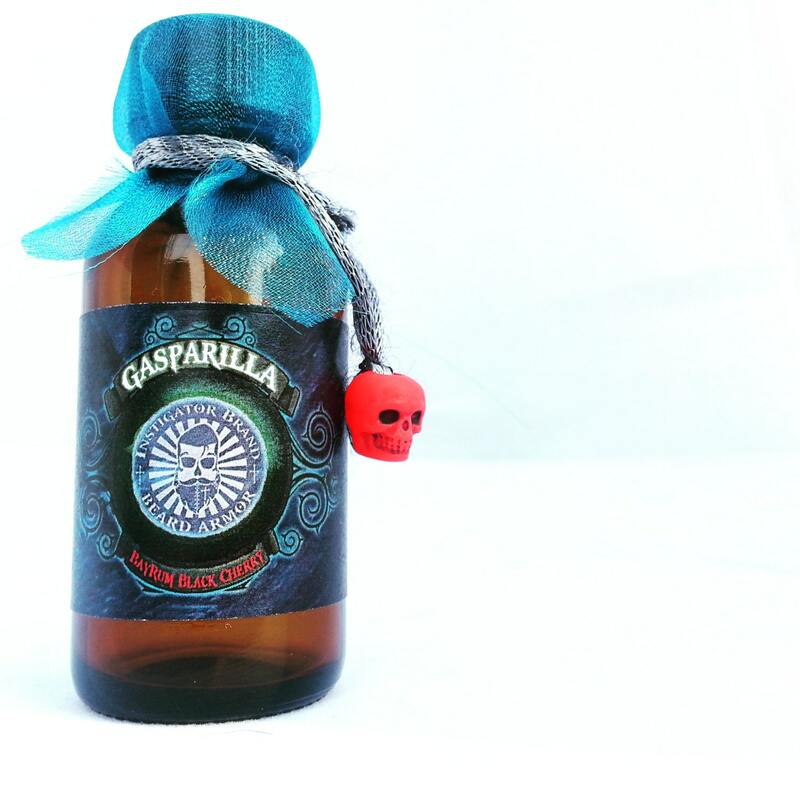 We present to you: “Gasparilla”, a unique hearty Bay Rum blend, enhanced with hints of smoothly rich Black Cherry, and all the mystique of the Caribbean. 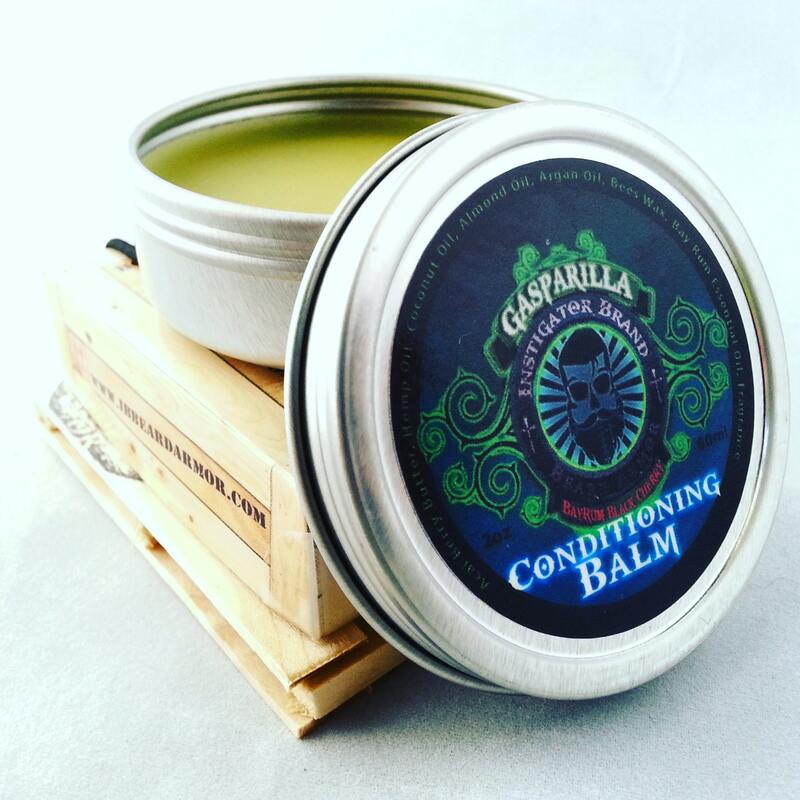 Handcrafted in Florida, we take special care to create the most intoxicating blend of beard oil/balm ever made. Being a Pirate has never been so rewarding. So are Ye' ready to “Defend Your Beard's Honor” or would ye' rather walk the plank? 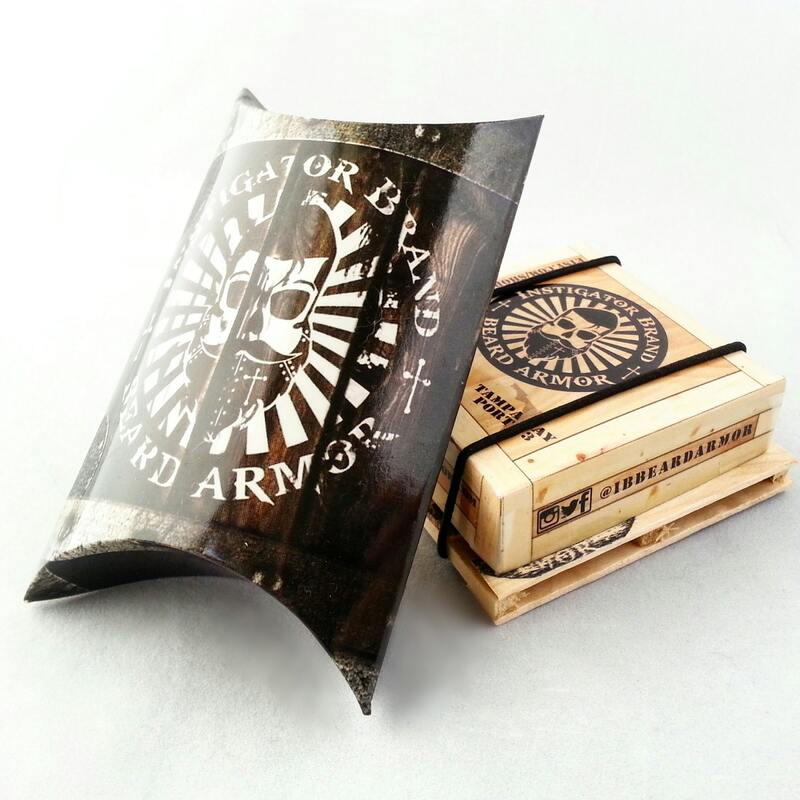 Packaged on a mini pallet that you keep, and use as a coaster!